High court upholds fracking bans; zoning important function of local government | The River Reporter. Denying Motion to Renew Middlefield Zoning. Shale Gas Review: Status of Home Rule appeals uncertain as deadline nears Arguing against local control could put Republicans on spot. The Capitol Pressroom for February 27, 2012 | WCNY Blogs. The Marcellus Effect: Another Judge Upholds Second Town Ban on Fracking. 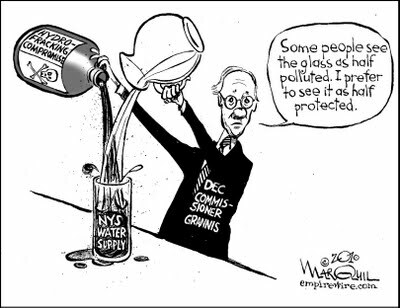 WAMC: NY Communities Challenge Gas Drilling (2011-12-16). ALBANY, NY (WAMC) – The controversial practice of Hydraulic Fracturing has opened a Pandora’s Box of legal questions and challenges – the first lawsuit in upstate New York challenging the right of local governments to ban gas drilling (and ultimately, hydrofracking) had its first hearing this week in state court – Hudson Valley Bureau Chief Dave Lucas reports. Madison County Court, in Central New York, heard arguments for and against Otsego County dairy farmer Jennifer Huntington in her challenge of the town of Middlefield’s gas drilling ban… Huntington owns the Cooperstown Holstein Corporation Farm. She notes that by the time the Judge makes a decision, New York State could already have permitting rules in place for hydrofracking. Lawyers have until January 20th to submit any additional documents. Huntington says the Middlefield ban is so comprehensive that it will not allow any drilling – even a conventional vertical well with no hydrofracking involved. She says drilling would not interrupt or inconvenience normal dairy farming activities. Binghamton Attorney Michael Wright affirms a motion for summary judgment has been filed on behalf of Huntington and the corporation she owns, seeking to have Middlefield’s legal ban on all oil and gas drilling activity overturned. Town officials could not be reached for comment. A judge heard similar arguments last month in the Tompkins County town of Dryden. A drilling ban is now being considered in Binghamton. 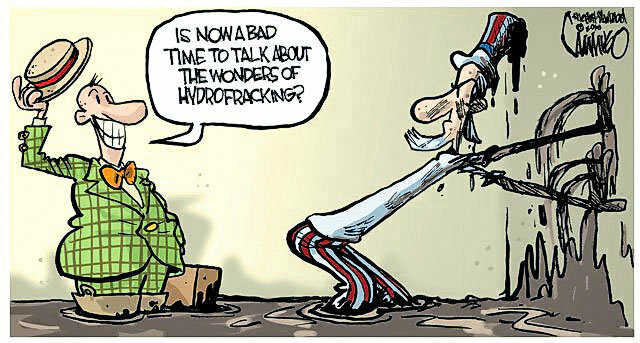 Farther west, in Schuyler County, locals packed the Hector town hall this week asking that a ban or moratorium against hydrofracking be enacted – their action has shaken local government to its core. All of New York is watching Hector and Middlefield – meantime, Colorado and Texas adopted rules Tuesday that require oil and natural-gas companies to disclose the chemicals they inject underground during the fracking process. 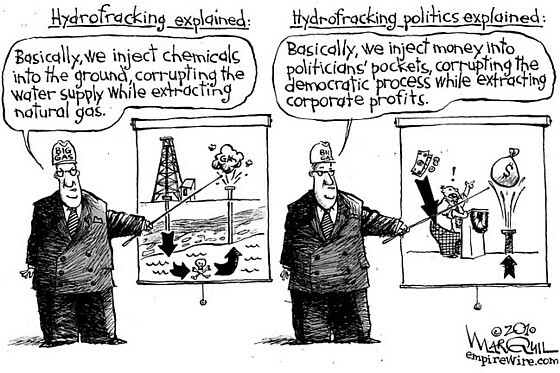 Arkansas and Wyoming have previously adopted frack-fluid disclosure rules. New York state has also proposed new rules. Congressman Maurice Hinchey says its time for a change. The New York State Department of Environmental Conservation Revised Supplemental Generic Environmental Impact Statement, which will help regulate the gas industries use of the hydraulic fracturing method for retrieving gas from the Marcellus Shale formation, is open to public comment until January 11th, after which time New York could begin issuing drilling permits. Middlefield Land Use Analysis.5.4.11.pdf (application/pdf Object).